Follow our social media pages for the most up to date information on Events/ Deadlines/ Fees & more! 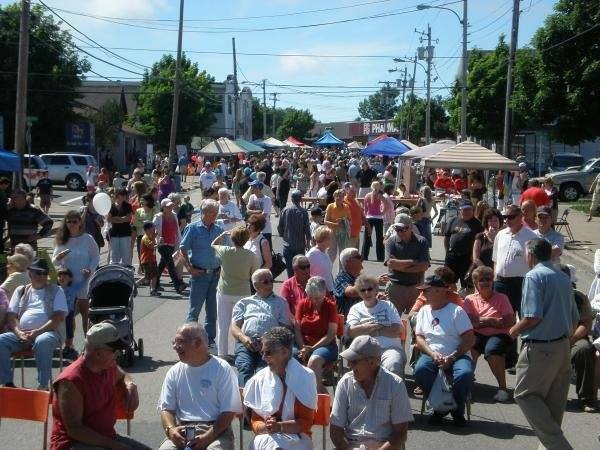 This photo was taken at the yearly popular event, Plummer Avenue Day! We shut down our main street and have local vendors, entertainment & fun! Coal Dust Days is a 10 day long festival held every year in mid July in the town of New Waterford. It celebrates New Waterford's rich coal mining heritage. There are events for all ages. Watch for a community brochure that is developed each year! Accessibility Events are mainly outdoors in parks and throughout the town. Most events are fully accessible!